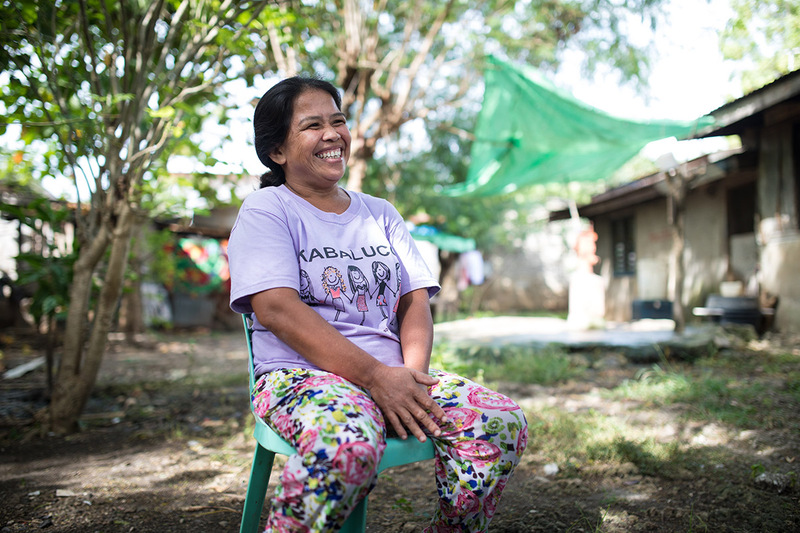 A talkative, vivacious lady, Teofila is a 48-year-old single mother in the Philippines with 4 kids, 2 of whom attend school. Her husband passed away a few years ago, and since then she has developed her entrepreneurial skills in order to provide for her children. Like her, many Kiva borrowers depend on multiple sources of income to make ends meet. Teofila balances a number of side-businesses as well as a job sorting shellfish at a seafood company. 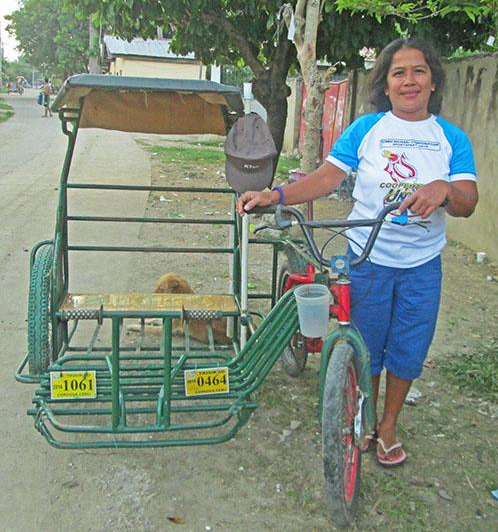 For the past 8 years, Teofila has been operating her own bicycle transport business. Aside from bicycles and shellfish, Teofila also sells beauty products and moringa capsules to her family, friends and coworkers. Teofila’s entrepreneurial spirit reflects a growing global trend in female entrepreneurship. According to Global Entrepreneurship Monitor, the gender gap in entrepreneurs around the world has narrowed by 36% over the last 10 years, and more women than ever are starting businesses across the globe. However, one of the main obstacles cited for women-owned businesses is lack of financing. Traditional banking systems in developing countries are often harder for women to access than for men. That’s where Kiva comes in. In 2016, Teofila received a Kiva loan through Negros Women for Tomorrow Foundation (NWTF). Based in the Negros region of the Philippines, NWTF aims to help women in rural areas achieve self-sufficiency through increased access to capital. Her loan of $275 helped her purchase spare parts and other materials needed in her bicycle business. NWTF borrowers typically repay their loans at weekly group meetings. All 5 women in Teofila’s group help cover repayments for each other if the need arises. "If someone can't pay, we would help each other because the weekly meetings will go by faster. We want to cook dinner!" laughed Teofila. She and the women around her all laughed hysterically at the joke that also held a lot of truth. When asked how things would have been different without NWTF, Teofila says, "Life would've been hard." She’s grateful for the Kiva loan and her involvement with NWTF. In the future, she hopes to make enough money through her businesses to send her children to college. Teofila’s motivation to provide for her children drives her toward success in all her business ventures. Kiva and its Field Partners give female entrepreneurs around the world the tools they need to reach their goals. To lend to women all over the world as passionate and driven as Teofila, click here.